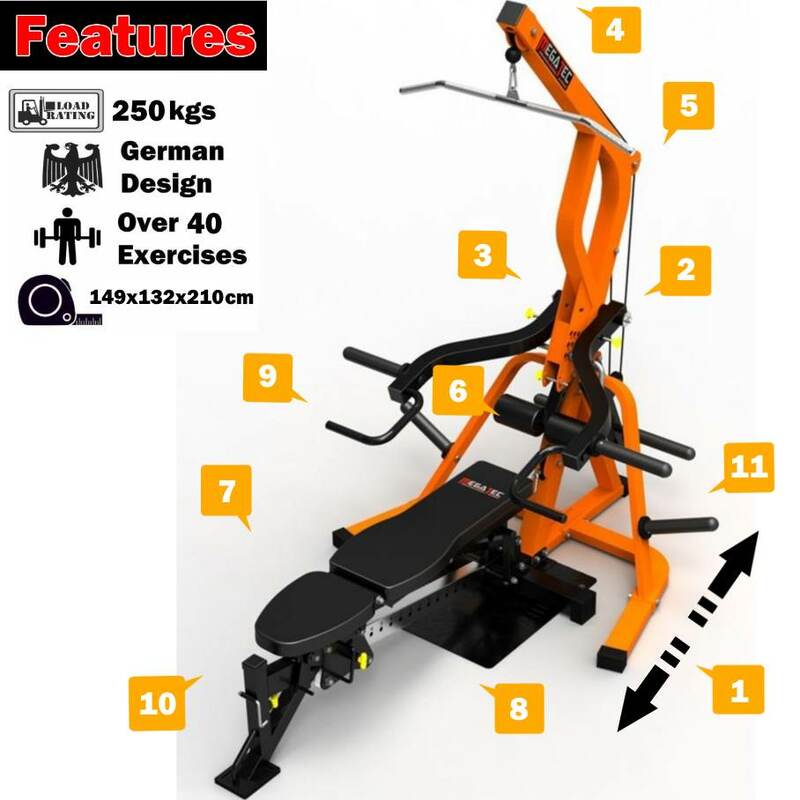 The multi gym that packs the most number of exercises into a compact footprint while handling SERIOUS WEIGHT with ease. 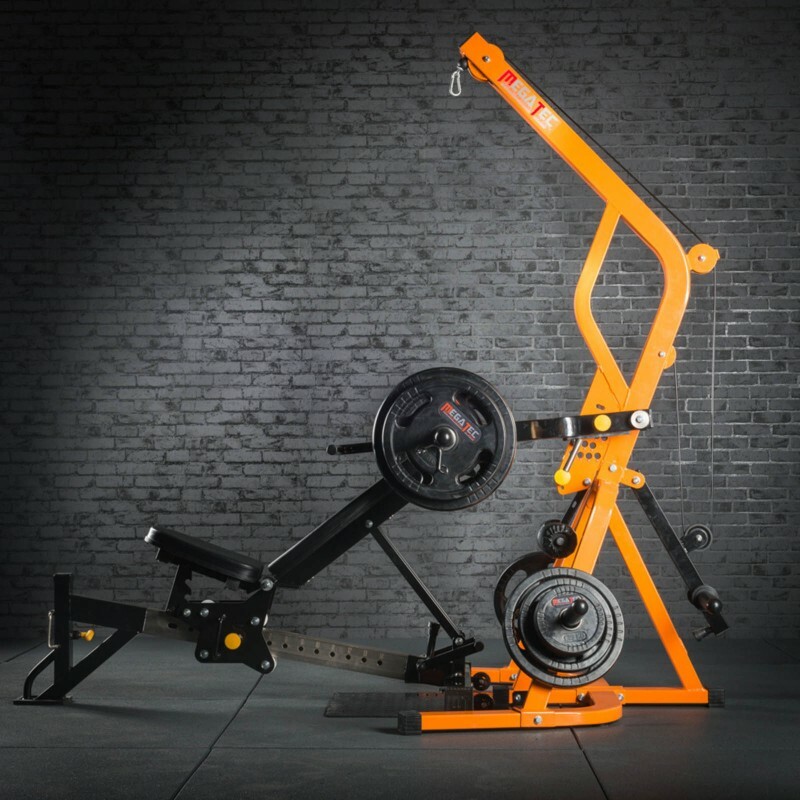 This will solve your space constraint issues in your home gym or studio and won't break the bank. 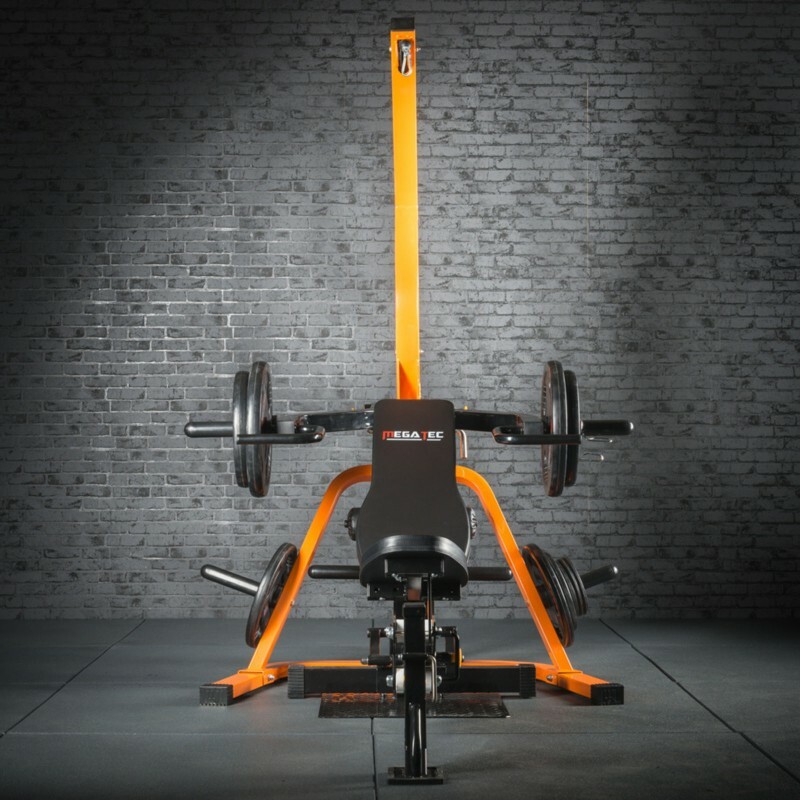 The Megatec Triplex Multi Gym is the ideal gym for any serious weight trainer that is tight on space. 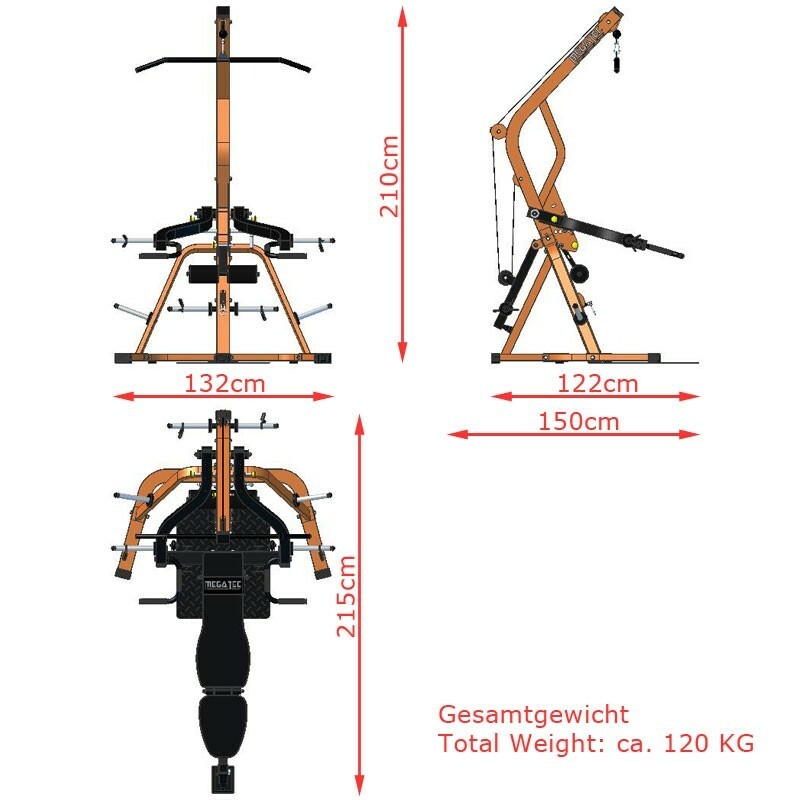 Designed in Germany, the Megatec Multi Gym has some pretty mind blowing features for a gym with such a compact footprint and affordable price. 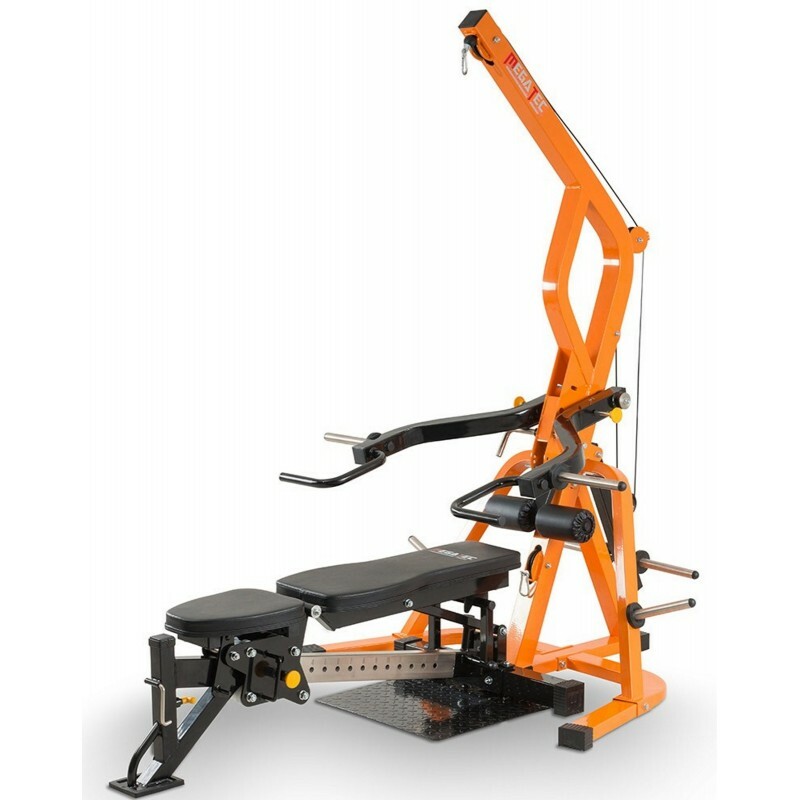 The combination of iso-lateral lever arms, a high and low pulley plus a detachable commercial quality bench creates a platform from which you can perform countless exercises and variations. If you are contemplating setting up a home gym, this is the ideal base from which you can build a highly functional training environment. 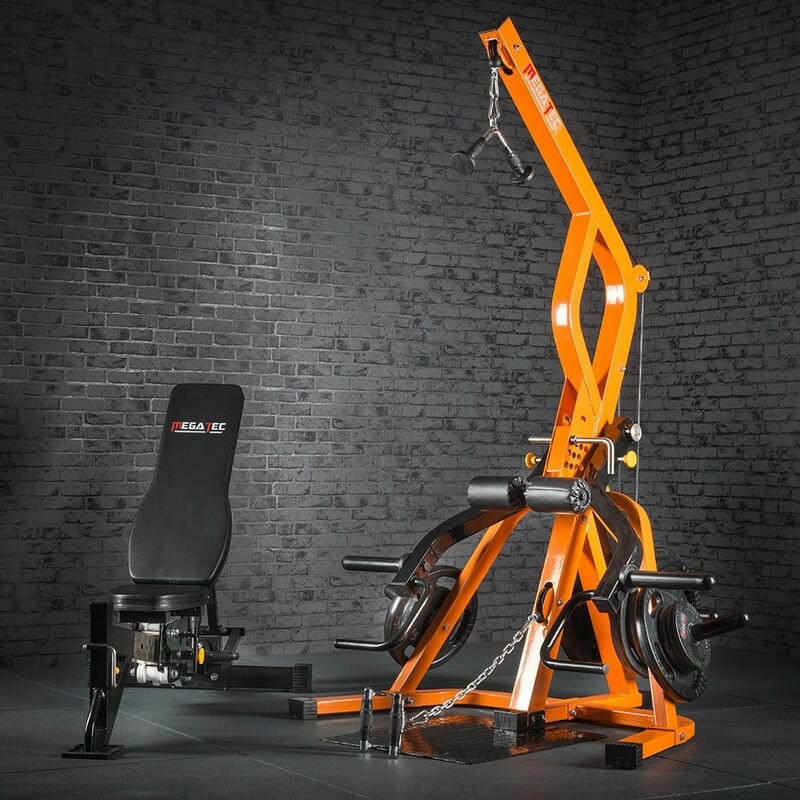 Alternatively if you already have a home gym or studio but looking for some variety, the Triplex multi gym is the perfect partner to a power rack. You can vary compound movements between barbell and leverage. 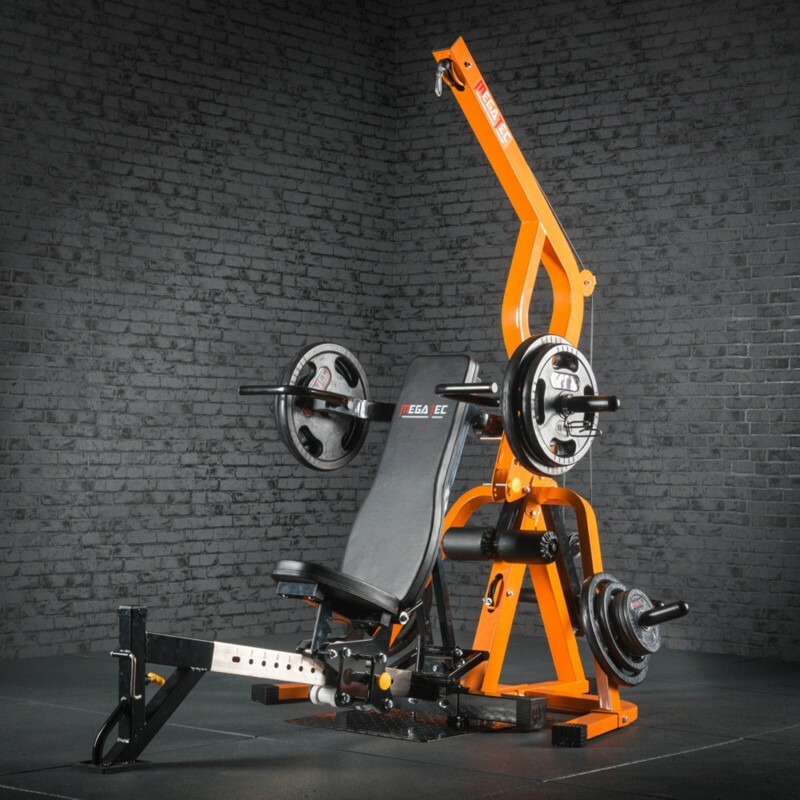 Once the bench is rolled away, the tower section is extremely compact so it won't add much to your gym footprint. German designed for the European market - maximises functionality in a compact footprint. Backed up with a quality build and durability. Iso Lateral Lever Arms pivot on industrial bearings. 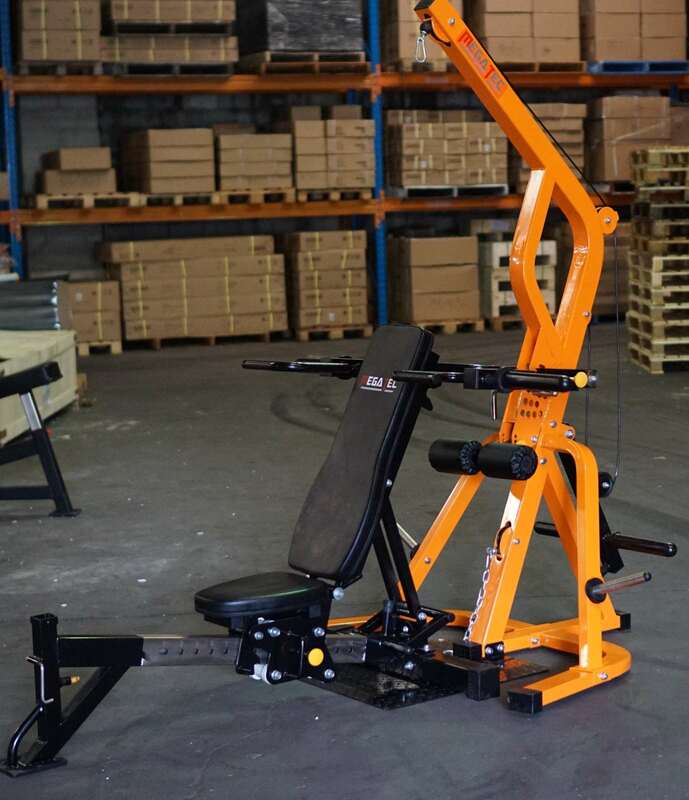 Each arm can handle 125kgs, so you can press up to 250kgs! Lever Arms have 11 adjustment positions spaced 50mm apart that will enable you to get into the perfect pressing position. High and Low Pulley for lat pulldowns, seated rows, bicep curls etc. Heavy Duty - Rated for 160kgs! Extra thick commercial cable along with bearing driven pulleys for years of smooth movement under the heaviest of loads. Adjustable anchor pads to lock you in place for heavy lat pulldowns. Beast of a bench! 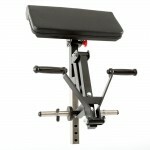 Genuine commercial FID bench with a 400kg weight rating. 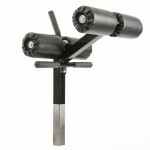 It is detachable for use with dumbbells or barbells. 15 adjustment positions from decline through to upright. Oversized footplate for added stability when the bench is detached. Includes a straight bar that can be suspended from the lever arms for squats, close grip bench press, upright rows etc. Check out the optionalBarbarian/Megatec bench attachments. Despite looking like an engineering marvel, the concept is pretty simple. Instead of using cables and a pin loaded weight stack, which can be both costly and complicated, the resistance is created from leverage. You only have to look in nearly any commercial gym and you will see loads of leverage machines. Leverage works great in a gym environment. You can build a machine with a relatively simple design and make it handle a lot of weight. The resistance curve on a leverage machine follows a similar path to that of a free weight barbell or dumbbell exercise. So it has a more natural feel than that of a smith machine. Since you don't have to stabilise the barbell or dumbbell, you can really focus on hitting the target muscle. Best of all, you will find yourself pushing yourself to new limits, especially if you train without a partner. The start/stop mechanism provides the ultimate form of safety. You can push yourself to failure and beyond without having to worry about getting trapped under the barbell. The pivot points utilise bearings so the resistance is both smooth and direct. As opposed to cable gyms where the resistance can vary through certain parts of the movement. 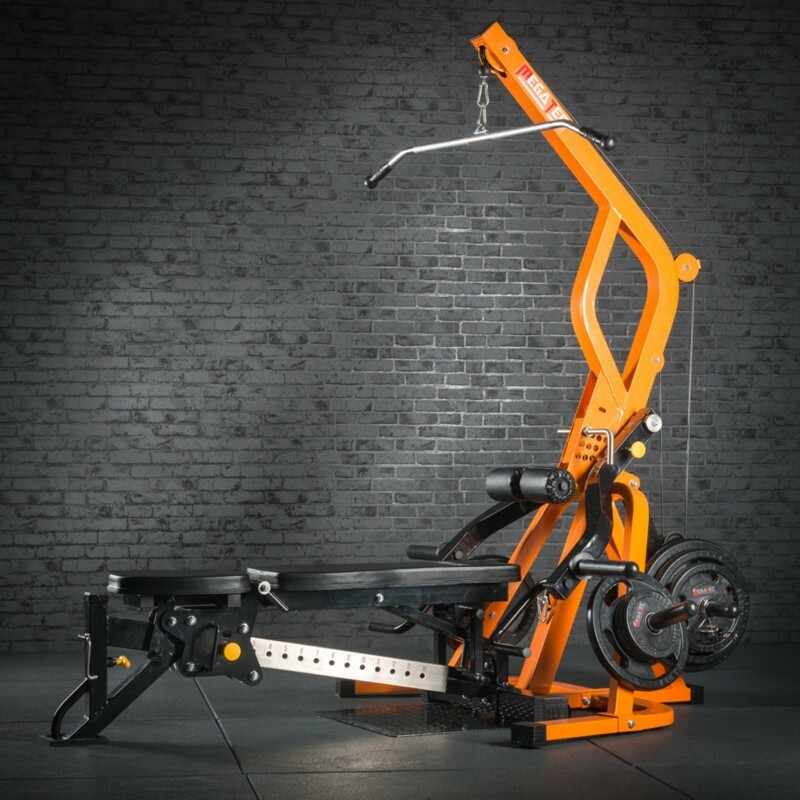 So it really does feel like a commercial leverage machine that you would use at the gym. But easily my favourite part is experimenting with new exercises and variations that the lever arms offer. 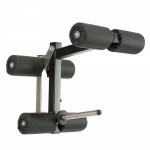 You will be able to hit muscles from all different angles in a completely different way to a barbell or dumbbell. 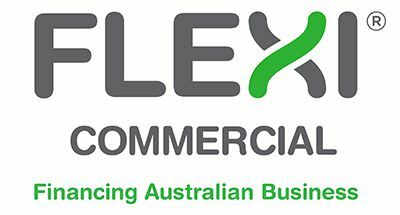 So you will never grow tired of training on your Triplex! Ok, I know the question you all want to know. 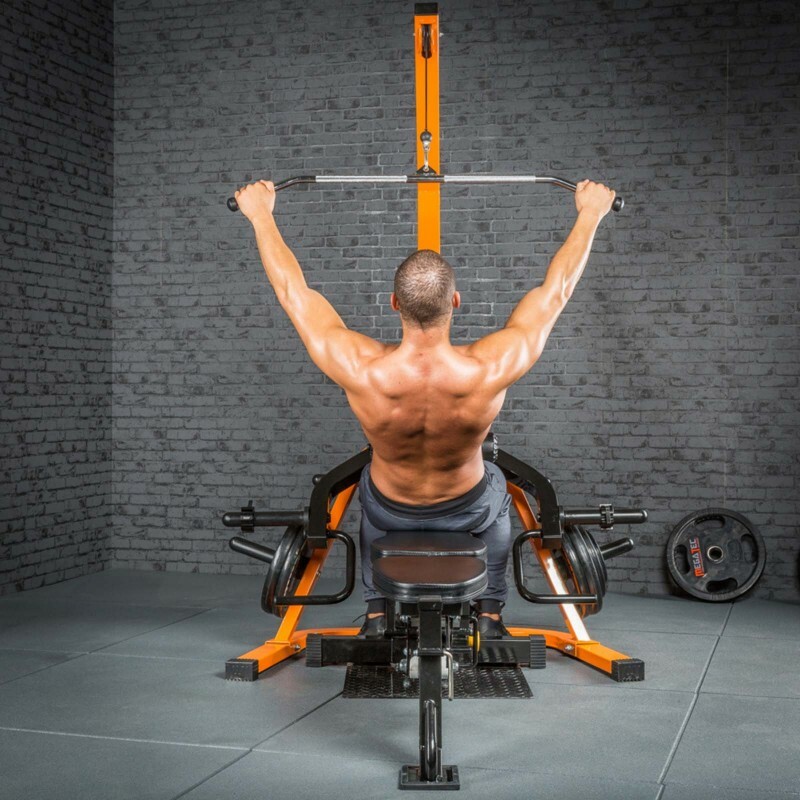 What is the difference between the Powertec LeverGym and the Megatec Triplex Multi Gym? The short answer is not much! I covered the drama associated with the Powertec/Megatec in a blog post, but in a nutshell Megatec was made by IFS (manufacturers of Barbarian Line & ATX) after a falling out with Powertec. As I did business with both camps, I was caught in between. We had requests from Australian IFS customers who wanted to keep the theme going in their gym. For example if they had the Barbarian Commercial Power Cage, and wanted a Leverage Gym, they wanted the Megatec Leverage Gym. 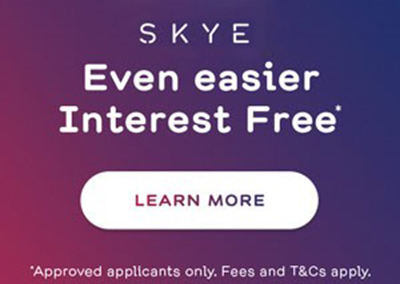 The same applies with Powertec customers. 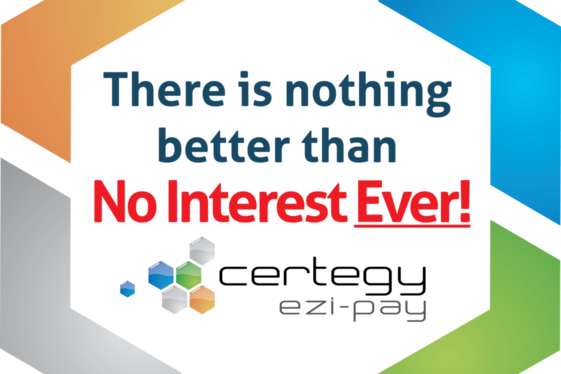 Both companies have long and proven track records, so you can't really go wrong with either choice. 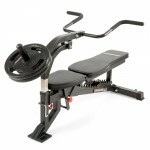 Note: The Triplex Multi Gym comes with Olympic sleeves for Olympic weight plates. They slide over 30mm steel horns. If you intend on using standard weight plates, the internal hole needs to be 31+mm. 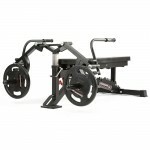 Note: Weight plates and cable attachments are sold separately. The Megatec Triplex Multi Gym has 30mm weight horns, it comes with 50mm Olympic sleeves, so it can use any Olympic style plate. If you intend on using standard weight plates, just make sure their inner diameter is 31mm +.